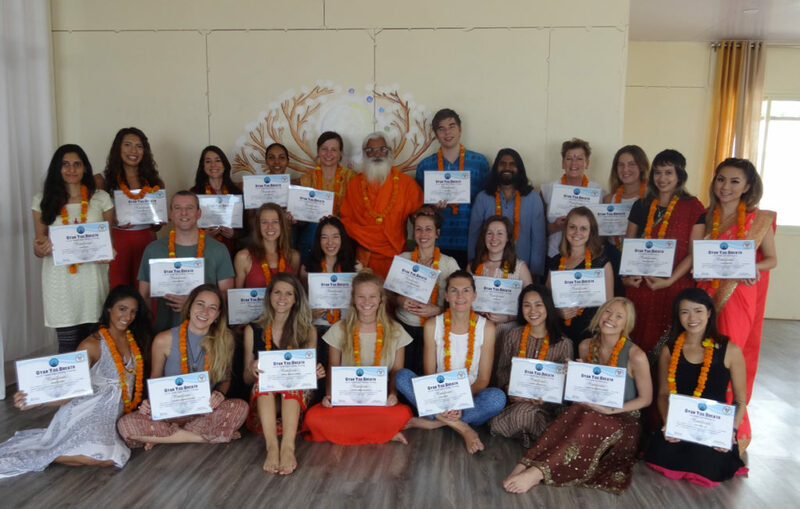 At Gyan Yog Breath, we run monthly 200, 300 & 500 Hour Yoga Teacher Training Courses. 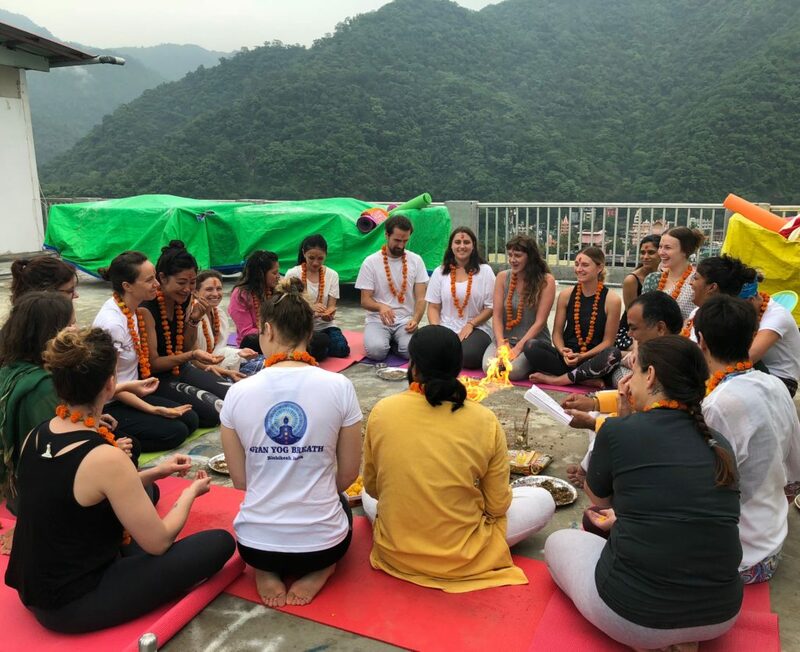 We are a peaceful, lively and modern yoga teacher training school in Rishikesh that combines Western standard accommodation with ancient, traditional yoga practices and teaching methodology. 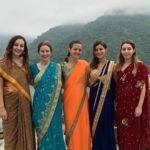 As a team of 10 Indian and International yoga instructors, we aim to provide the most professional, satisfying and grounding environment possible. 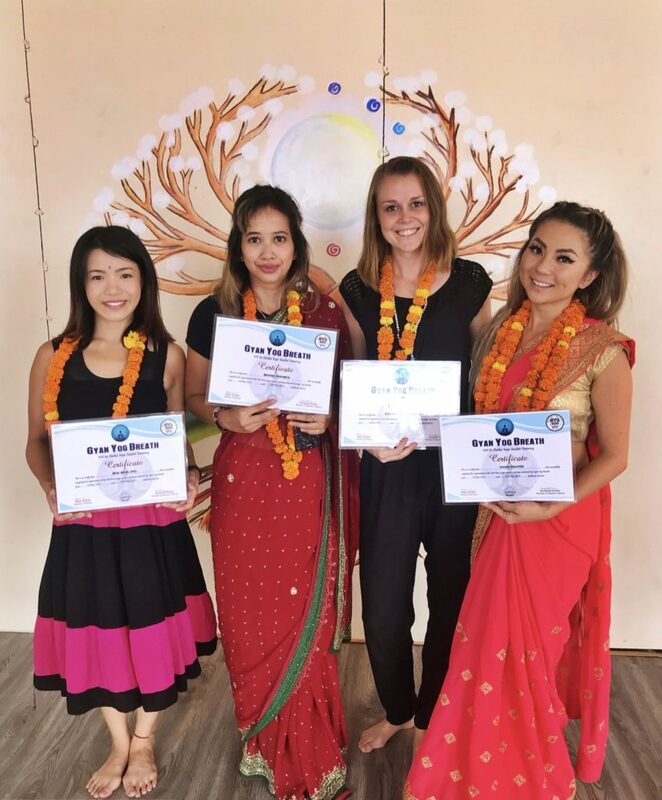 Our mission is to guide yoga teacher training students from all over the world and prepare them to become confident and happy individuals who are able to share their knowledge with others. 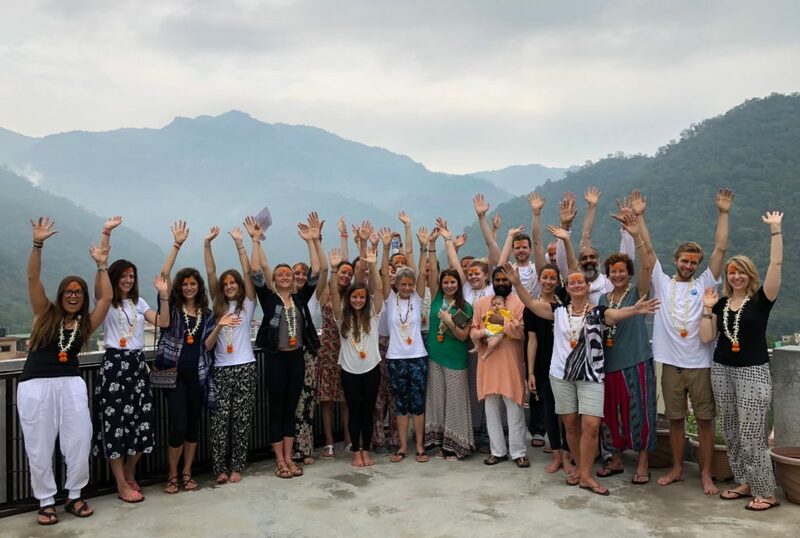 We differentiate ourselves from other yoga schools through a multi-lingual, well-qualified team of yoga instructors, doctors, and management, whose goal it is to spread the power of yoga, love, and peace to the whole world. 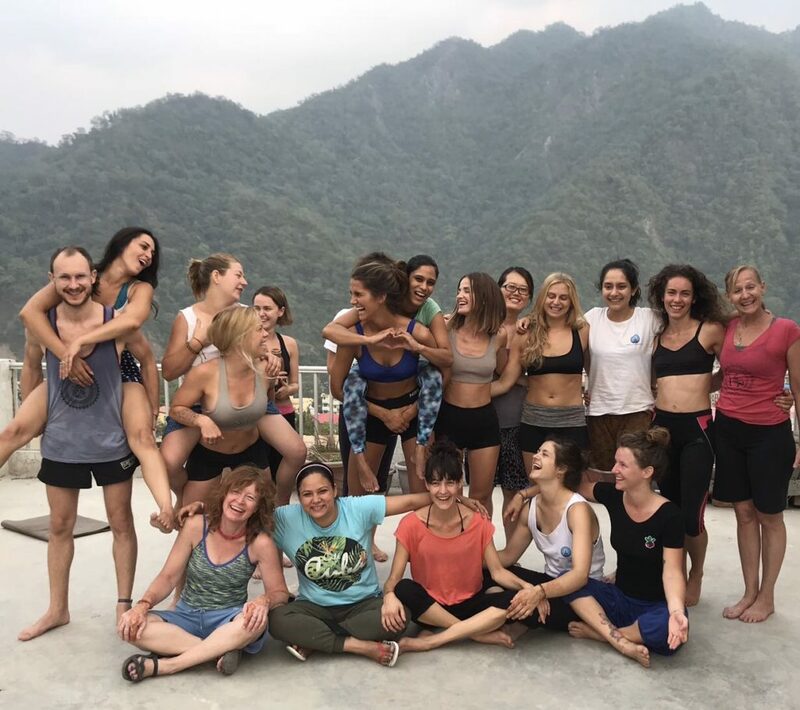 Through a decade of teaching experience at our own Yoga Teacher Training, we have created a safe and holistic space for personal growth and healing. 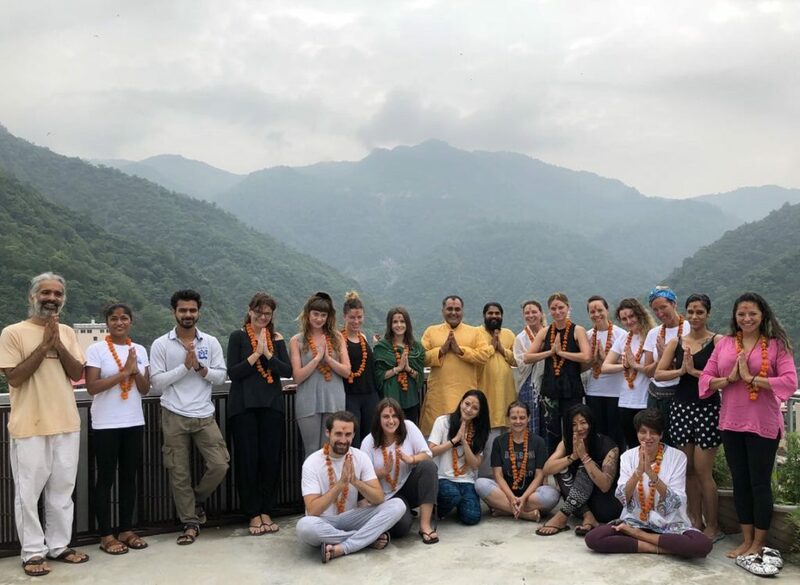 Our Swami Ji (Swami Bipin Gyan) founded Gyan Yog Breath in 2008 to share the yogic wisdom with yoga aspirants and remove worldly sufferings through Emotional Blockage® Treatment and Power of Transformation Breathing. 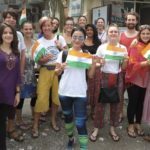 Since 2009 Gyan Yog Breath is a registered Non-Profit Trust under the Government of India. 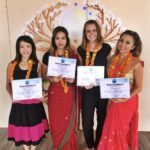 All Yoga Teacher Training at Gyan Yog Breath are registered and accredited by Yoga Alliance USA. 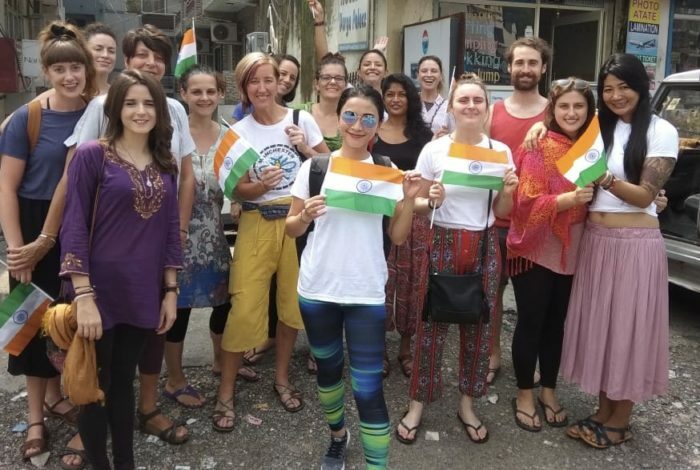 Registered as an RYT 200, 300 or 500, you get the chance to teach yoga on an international level without any restrictions. 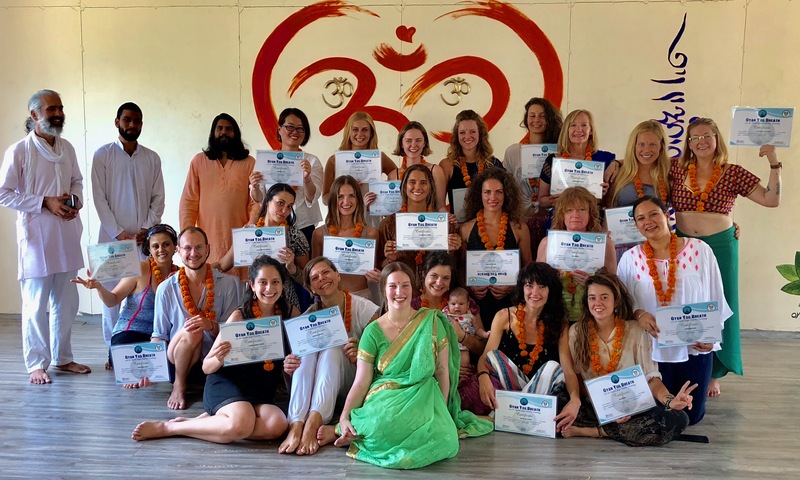 There many yoga schools and programs to choose from, however, it is the familiar, Indian-Western approach that attracts students from all over the world to Gyan Yog Breath. 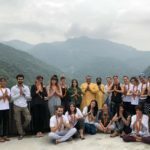 Since being founded in 2008, the non-profit organization located in the World Capital of Yoga: Rishikesh. 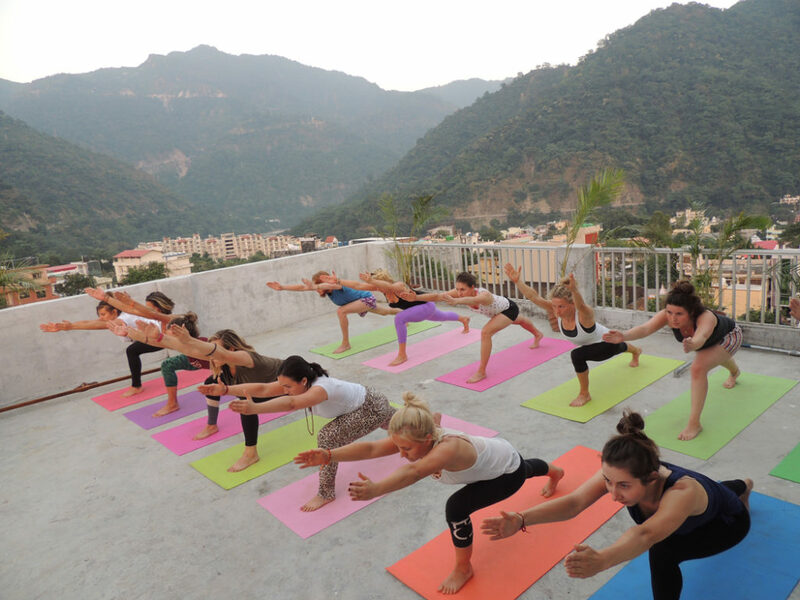 Surrounded by Himalayan mountains, Gyan Yog Breath provides an optimum space for a professional, residential Yoga Teacher Training. 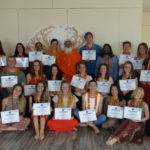 To understand the meaning of Gyan Yog Breath Yoga School, we will take a closer look at its name: GYAN- YOG-BREATH. Gyan is a Sanskrit word and means inner wisdom. Yog is the origin of the word Yoga. Yoga means unity and oneness. And Breath refers to our breath. The breath is our most powerful tool. As we breathe in, we supply our body and internal organs with oxygen. As we exhale, we release carbon dioxide from our body. In yoga,the right breath is the key to a healthy and happy life. If you breathe properly through yogic tools like pranayama and Power of Transformation Breathing, you can reach GYAN (inner wisdom) easily. If we combine yogic wisdom (GYAN) with the right BREATH, we reach unity, oneness (YOG). 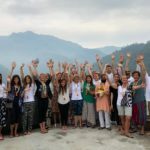 An intense Yoga teacher Training or Yoga Retreat can help you to receive life-changing and long-lasting benefits. 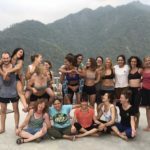 Are you ready to join our Yoga teacher training in Rishikesh? We provide 20 comfortable single and double rooms with attached bathroom and hot water. Some rooms have an attached balcony as well. Over the years, we have partnered with different organisations to provide an overall improvement of the education system for under-priviledged children in India. 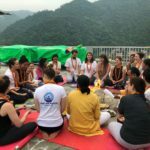 During a Yoga Teacher Training with Gyan Yog Breath, you get the chance to volunteer in a project and support children from the slum areas around Rishikesh. 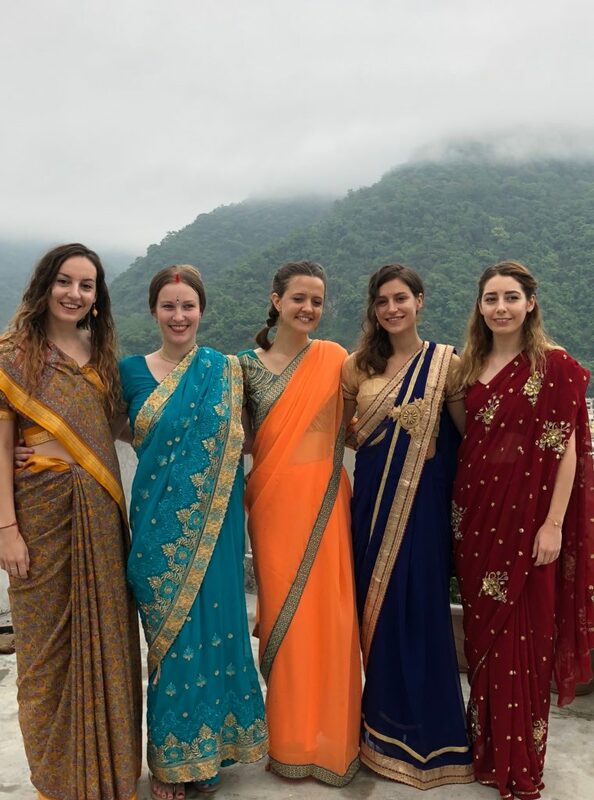 Through this work, we get the chance to make a change and integrate our students into the Indian culture.